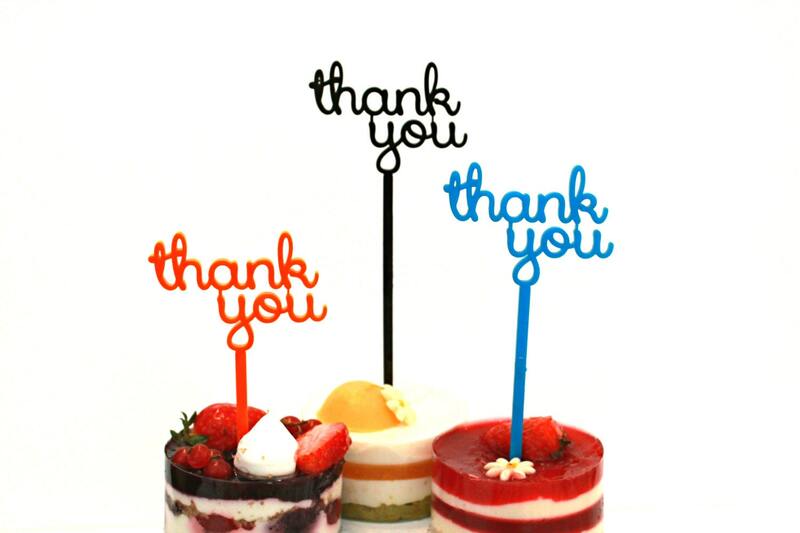 Say a big "Thank you" with this wire cake topper! 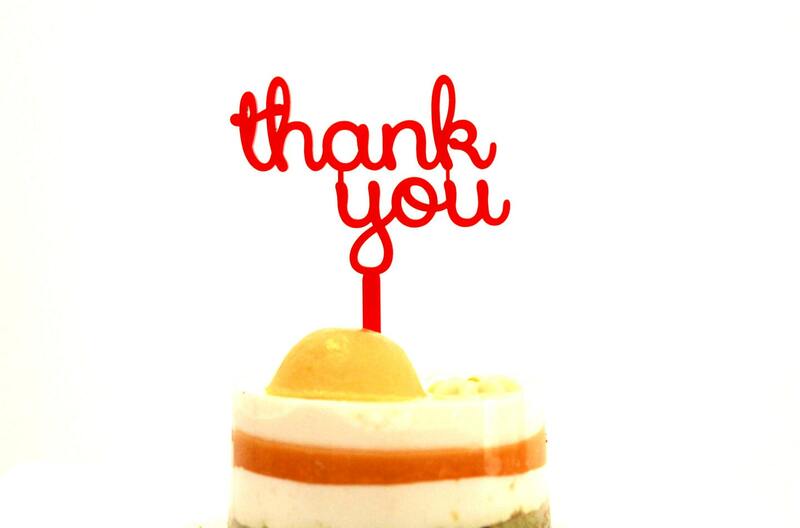 Dress up your cupcakes on your special day with "Thank you" toppers. 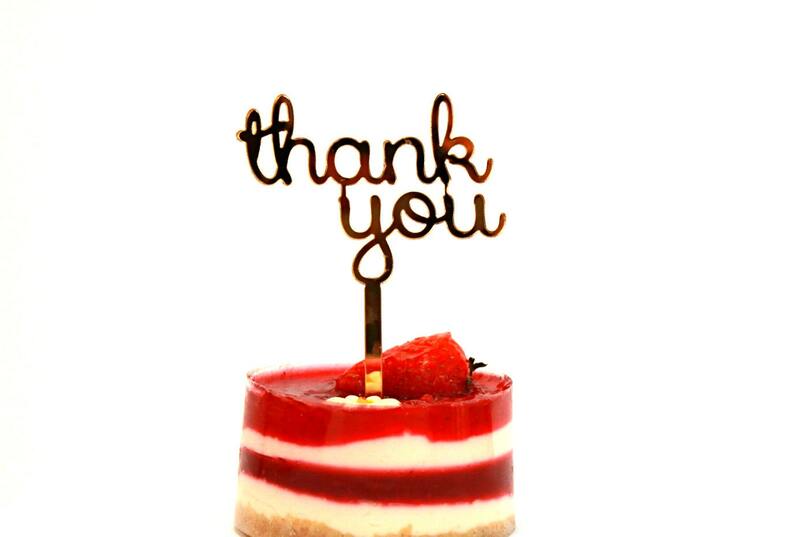 This listing is for small cake topper "Thank you".